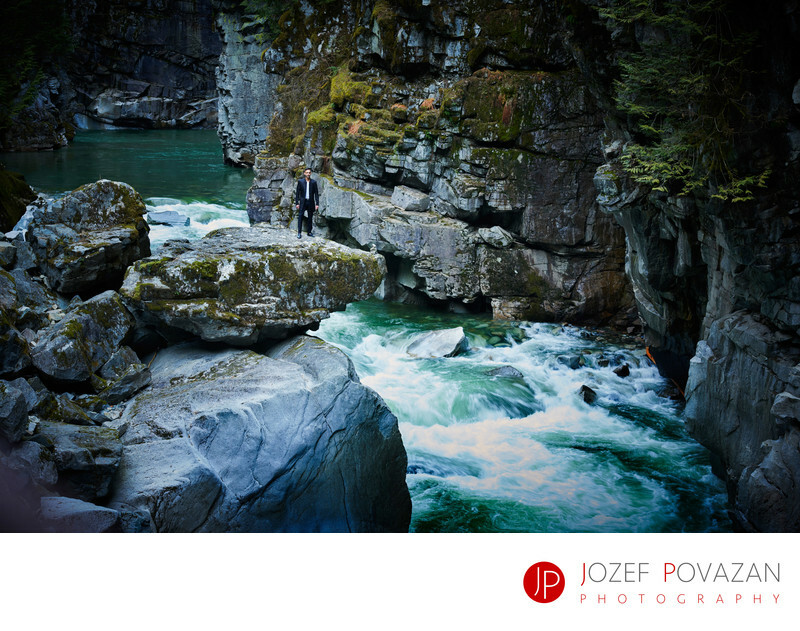 Coquihalla Provincial Park Othello Tunnels Engagement - Best Vancouver wedding photographer Jozef Povazan Photography studio. Coquihalla Provincial Park Othello Tunnels Engagement photographed by Jozef Povazan Photography. Vancouver destination adventure wedding photographers. If you love mountains, wild rivers, waterfalls then this is a dream come true location for your adventure proposal or engagement photos. These tunnels are connected with multiple bridges passing over white water high above. When we photographed these the ice from winter was still melting inside the tunnels so we felt like being in ice caves. Location: Coquihalla Provincial Park, Hope, BC. Keywords: Coquihalla Provincial Park (3), engagement (15), Othello Tunnels (9), Vancouver destination wedding photographers (3).